Magnificent custom-built villa constructed in 2007. 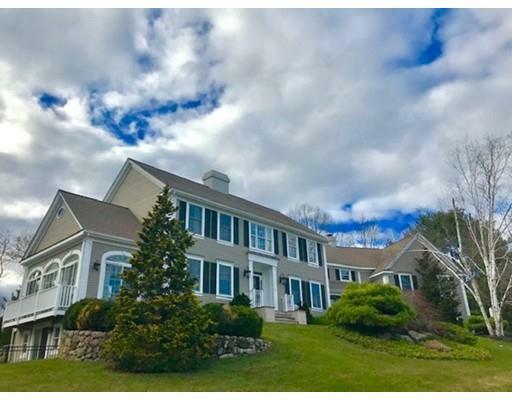 This one of a kind home is located in Smith Crossing, one of the most desirable neighborhoods on Boston's North Shore. This home offers ample space and all the amenities for comfortable living without any detail spared. 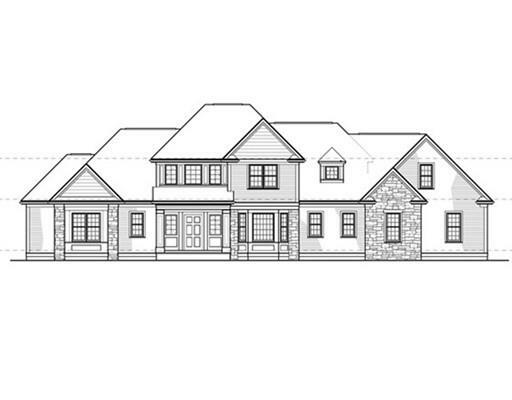 The layout features custom millwork throughout, a breathtaking two story gallery, French doors, coffered ceilings and chestnut hardwood floors. The spacious chef’s kitchen boasts top-of-the-line appliances, expansive island, peninsula, eat in area and opens to the family room. Additional highlights include a gorgeous master suite with spa-like master bath and exercise room. Library, sunroom, laundry room, guest suite, home office, bar area, butler's pantry, children's office/homework area, bonus room and more. All this conveniently located just 25 miles from downtown Boston. The moment you step inside this exquisite 5 bedroom custom built home you'll know this home is special from the walls of tall windows allowing natural light to pour in from many angles to the views from the front entry to the fabulous two story fireplace great room w/ custom built in bookcases & cabinets. The first floor luxurious & generously sized master bedroom suite w/ spa-like bath including soaking tub and steam shower w/radiant heat is a peaceful retreat. This gourmet kitchen has an over sized center island that seats 5, granite counter-tops, stainless appliances, breakfast area, built in desk and access to the entertainment size deck. Quality craftsmanship throughout including the fully equipped mudroom w/ window seat. 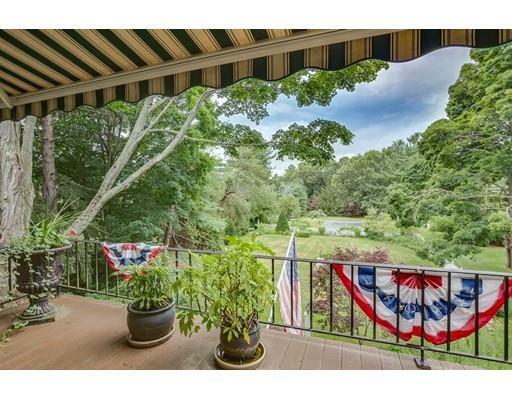 Perfectly situated on 5.07 acres abutting over 90 acres of protected land. Easy access to major commuter routes. 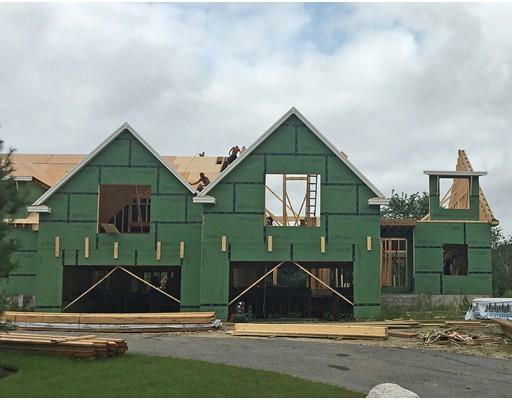 Rare opportunity to build in one of Bedford’s finest neighborhoods. Choose from two exclusive one-acre parcels tucked away on a cul-de-sac and surrounded by acres of conservation land. Work with an established, highly regarded local developer to create your dream home. Select one of the distinctive plans and customize it to your heart’s content. Offering 5000 sq. ft. of finished space with first floor bedroom/office option, impressive millwork and high-end finishes throughout, 3-car garages. Nearby access to scenic rail trail feeds into the Minuteman Bikeway at the depot! Plans available upon request. Better Than New! 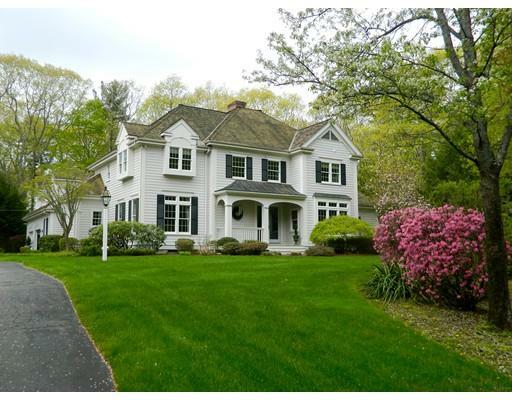 2014 Stately Colonial with large farmer’s porch, stone façade, spectacular fenced in rear yard, and 5 Bed/4.5 baths. Exquisite craftsmanship and quality galore. Chef’s kitchen boasts of an enormous center granite island, wine cooler, glass decorative cabinets, six burner gas range and double wall ovens. 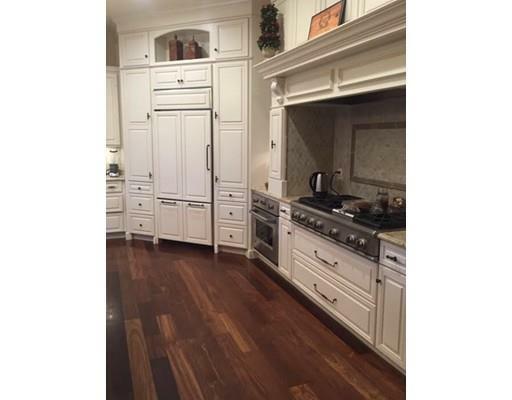 This kitchen is a necessity for today’s busy families and life style. Family room centered with a gas fireplace, and coffered ceiling. Luxuriate and relax in this distinguished home as it wraps you in warmth. The unique quality mill work make this home stand alone. Generous sized hallways and wide grand staircases all contribute to luxury living at its best. The Master Suite is a true retreat tucked away on the 2nd level featuring an angled fire place, vaulted ceilings.The LL is exceptional, offering a walk out flexible floor plan with access to the fenced in rear yard. 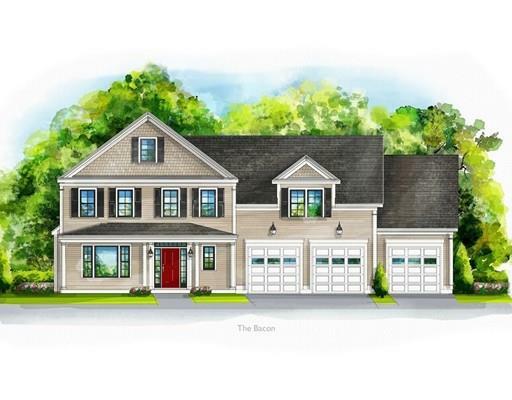 This lower level is perfect for an In-law suite.Convenient Location to Rte 3 and Elementary School. 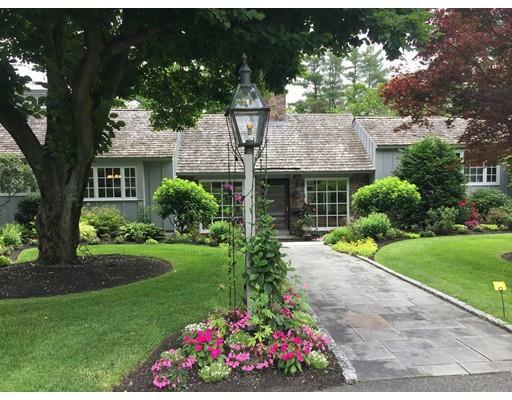 Fabulous and immaculate home in one of Boxford's best neighborhoods - quiet and private, yet easy access to 95. The exceptional finishes, woodwork and attention to detail, fireplaces in both the great room and the living room together with 9'9" ceilings and oversized windows create gracious and welcoming spaces for entertaining and living. This well built home includes 5 bedrooms, 4 1/2 bathrooms, comfortable cherry office and additional bonus recreation or media room with adjacent bedroom and bath. The owners have spared no expense in maintaining and upgrading. The completely renovated Master Bath promises a welcome retreat. You will also enjoy savings from the new high efficiency gas furnaces, hot water heater, new AC compressors and new insulation. Refinished floors, fresh paint inside and out and newer stainless appliances complete this great home.